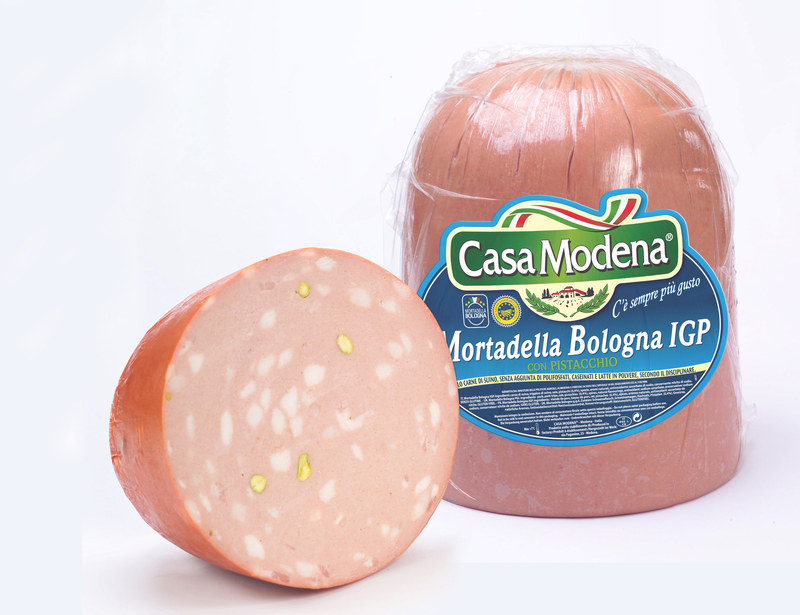 Classic Mortadella, imported from Italy, is made with 100 percent pork and studded with pistachios. 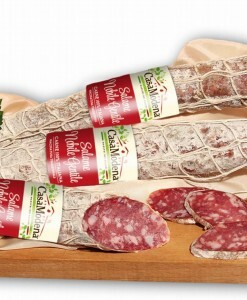 Classic Mortadella, imported from Italy, is made with 100 percent pork and studded with pistachios. 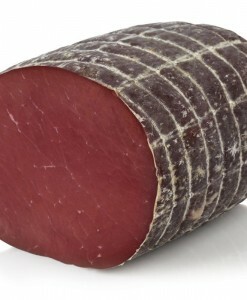 The FDA finally lifted its ban on this famous Italian meat. 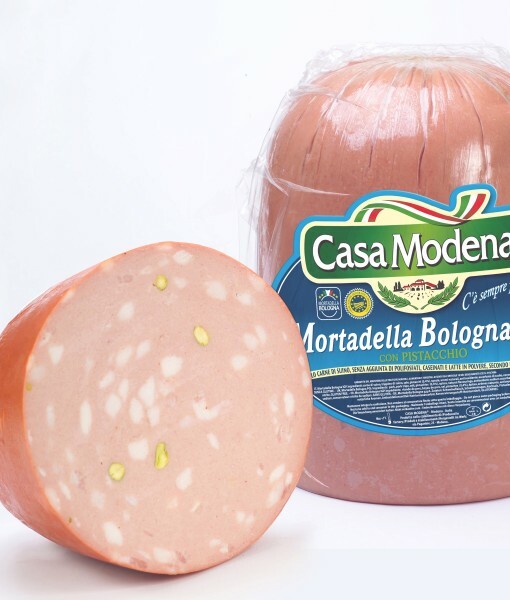 Silky in texture, this mortadella is slightly sweet, not too fatty, and uniformly pink in color. 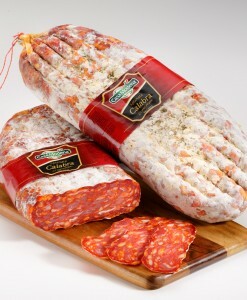 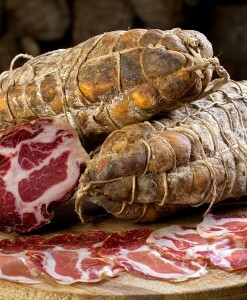 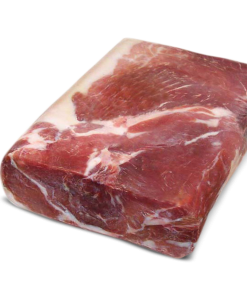 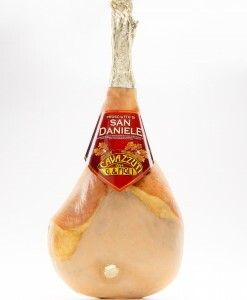 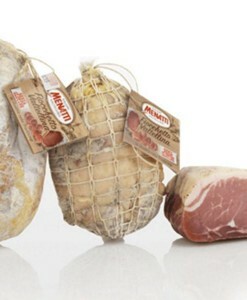 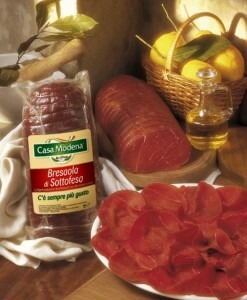 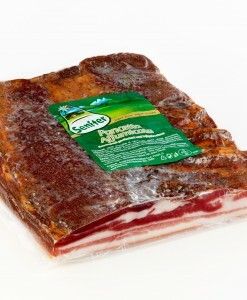 Mortadella has a distinctive aromatic scent and a characteristic taste. 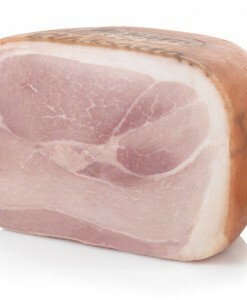 American baloney is named for this meat, but is a less fine product.